22nd International AIDS Conference (AIDS 2018), which will take place in Amsterdam, the Netherlands, from 23 to 27 July 2018. Plenary sessions bring all conference delegates together at the first session of every morning. The English Prince Harry visits the international AIDS conference AIDS 2018 in the Amsterdam Rai on Monday 23 and Tuesday 24 July. The International AIDS Conference is the largest conference on any global health or development issue in the world. First convened during the peak of the AIDS epidemic in 1985, it continues to provide a unique forum for the intersection of science, advocacy, and human rights. Each conference is an opportunity to strengthen policies and programmes that ensure an evidence-based response to the epidemic. 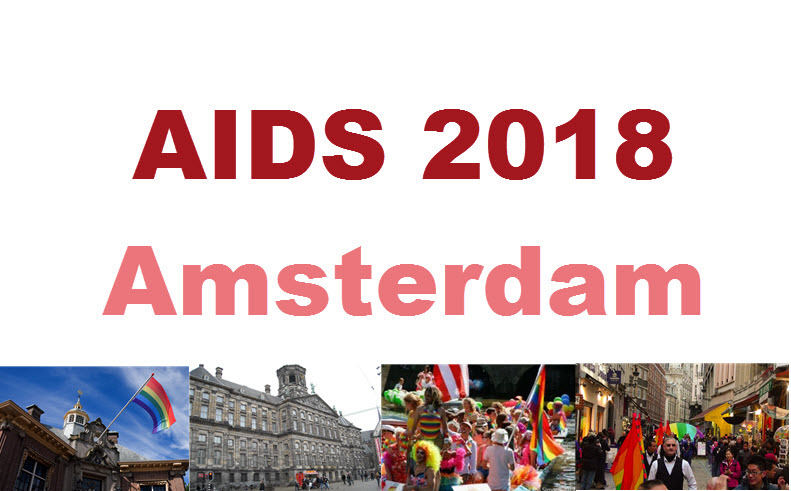 The next International AIDS Conference, AIDS 2018, will be held in Amsterdam, the Netherlands, from 23 to 27 July 2018. The Plenary Programme of the International AIDS Conference is a reflection of the key issues facing both the HIV/AIDS sector and the broader global health community. In Eastern Europe continues to be home to the fastest-growing HIV/AIDS epidemic in the world today. <br/<Any meaningful response moving forward will have to enshrine evidence-based harm reduction and human rights. Several of the AIDS 2018 plenary speakers are the right experts to lead those discussions forward. - Building bridges from scientific innovation to implementation The newest science in the search for a cure and vaccine Brad Jones, United States ART 2018 – Moving into the integrase era Pedro Cahn,Argentina Making the treatment cascade work in vulnerable and key populations David Malebranche,United States. The International AIDS Society (IAS) is founded in 1988, the International AIDS Society (IAS) is the world’s largest association of HIV professionals, with members from more than 180 countries. IAS Members work on all fronts of the global response to AIDS and include researchers, clinicians, policy and programme planners, and public health and community practitioners.